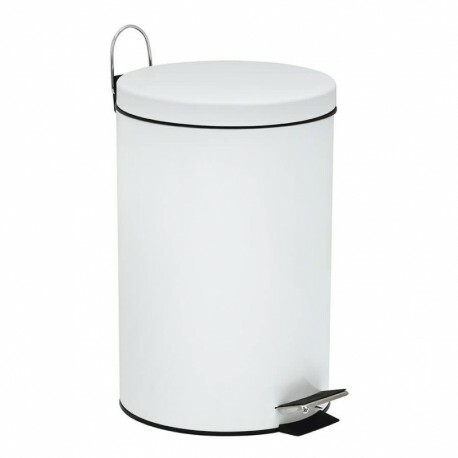 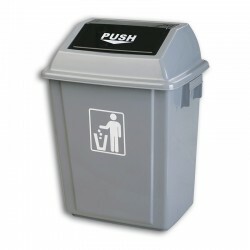 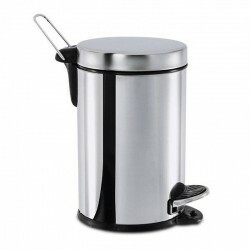 EPOXI pedal bin with 5-litre interior bucket (30x21). EPOXI pedal bin with 12-litre interior bucket (40x25). 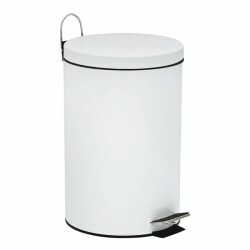 EPOXI pedal bin with 20-litre interior bucket (46x30).